Bi-annually the IES invites our members to take part in a salary survey. This data helps us to track trends in the sector and identify changes; in 2014 this survey generated three points for concern. 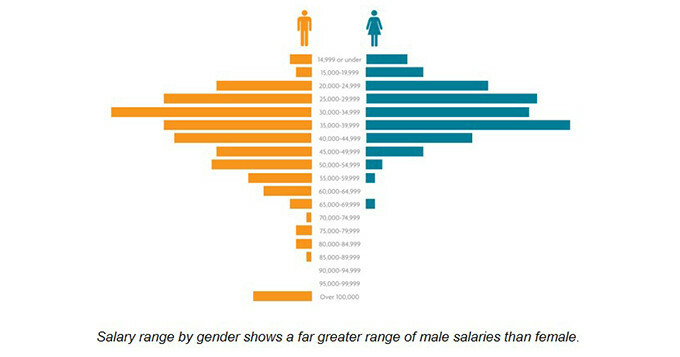 First, a 25% gap between average male and female salaries. According to the Office of National Statistics the national average of the UK is 19% and according to the International Labour Organisation the average gap globally is 23%. Second, this gap has increased since 2012 by 7%. 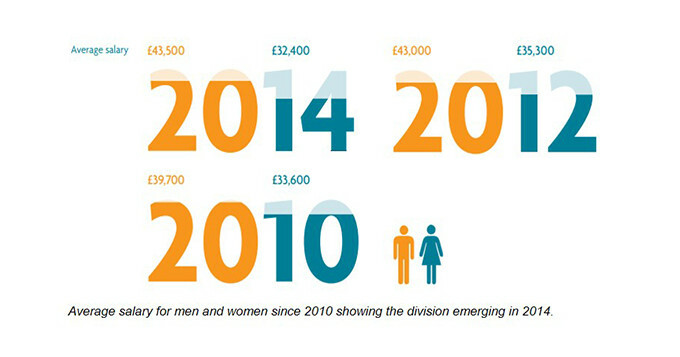 This means that the difference in average salaries has effectively increased 44% from £7,700 to £11,100. Finally, it was found that whilst women have equal if not greater representation at lower salary levels in the environmental sciences; only 9% earn more than £45,000 whereas 36% of men in the industry fall in these bands. For an industry that sees such equal representation at the most junior levels, especially in academic programmes, it is really startling to see this rate of attrition. In response to these worrying figures, the IES is setting up the Women in Environmental Sciences Steering Group (WESSG) to help shape our research and policy on this issue. The aim of the group is to help guide the IES in gathering further baseline data on representation within the industry, identifying the key barriers to increasing representation and highlighting and mainstreaming best practice in the sector and the Institution. This is in order to reduce and ultimately eliminate gender representation and pay disparity within the environmental sciences. 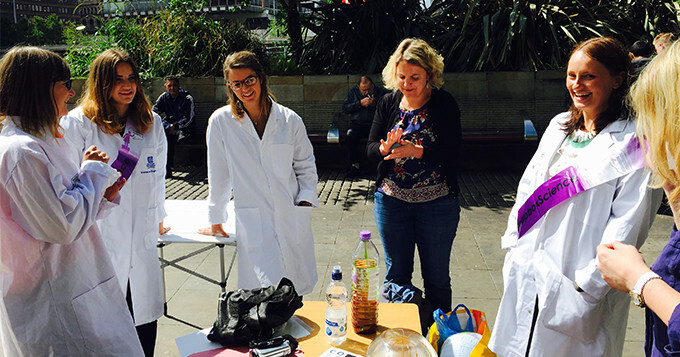 We are currently in the process of developing guidance for businesses on increasing both opportunities for and participation of women in the environmental science workforce. The steering group will initially be responsible for helping the IES develop a best practice toolkit including case studies of successful policies within the industry and an outline of the laws on gender discrimination. We hope to further develop our work in this area in the future, with other projects that the steering group will guide, by no means just restricted to questions of salary. If you are interested in becoming part of this steering group, and helping to shape the Institution’s work on gender equality, please contact our Publications and Projects Assistant Dominic Sheldon at dominic@the-ies.org, or call the Project Office on +44 (0)207 601 1920. Whilst this group is primarily for members of the Institution we would also love to hear from those outside of the membership who might be able to share insight and experiences that could help us in this process. Also, please request to join the WESSG LinkedIn group where we will discuss suggestions, seek feedback, share information and we hope you will do the same. You don’t need to be a member of the steering group or of the IES to join this LinkedIn group although of course we would recommend joining both. The IES is a signatory to the Science Council’s Declaration on Diversity.